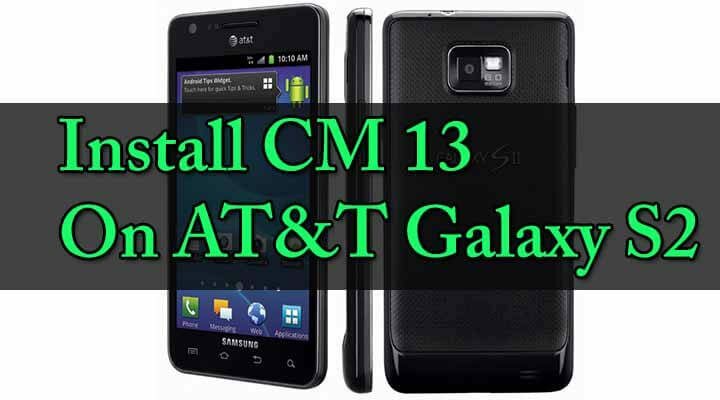 We have covered all the unofficial CyanogenMod 13 ROMs for various devices if you want to Install an unofficial but functional CM 13 then check out our Category CyanogenMod to find out if there is CM 13 available for your Phone or not. 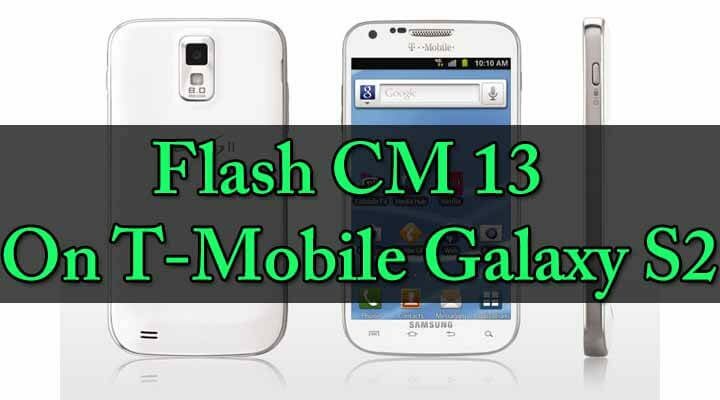 →This is only for T-mobile Galaxy S2 code name Hercules (T989) so don’t try this on other models. 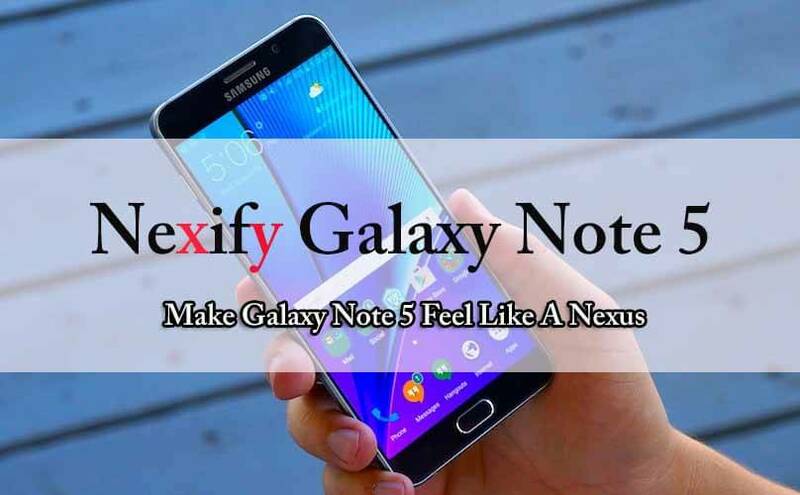 rootmygalaxy.net will not be held responsible for any kind of damage occurred to your T-Mobile Galaxy S2 while following this tutorial.Do it at your own risk.